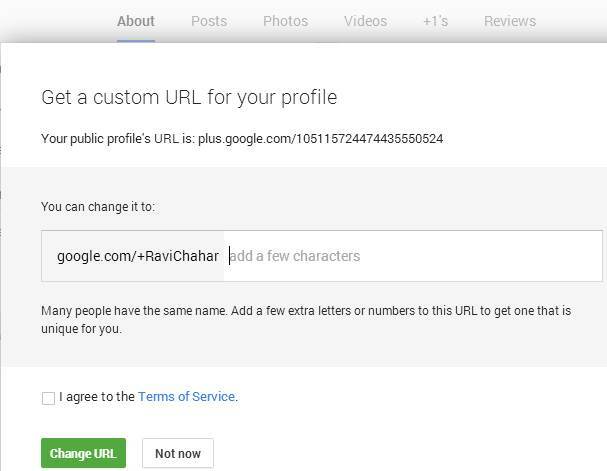 How To Set Google Plus Custom URL For Your Profile? Google plus is the main social network for the businesspersons, bloggers, freelancers, writers and for every normal person who uses the internet. There is a particular URL for every Google plus profile and Google is providing an advance level of URL which is termed as Google plus custom URL. There are many profiles which have custom URL for Google plus profile. How To Get Google Plus Custom URL ? There are some terms and conditions of Google Plus according to which they provide custom URL for some profiles. Maybe there is a minimum borderline to have some no. of followers and maybe it is dependent on the time period of your Google plus profile. Many Google plus users get an E-mail in which Google is offering them to get a custom URL for their profile. People ask how to get Google plus URL for their profile? As I have said that it is dependent on the policies made by Google. But if you receive any E-mail then it’s easy to get a custom URL for your Google plus profile. Here I am going to show you how to set this custom URL? 1. 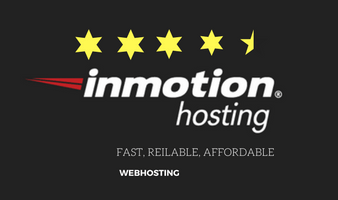 If Google is providing you the opportunity to get this URL there will appear a line showing get your custom URL in the upper level of your profile. 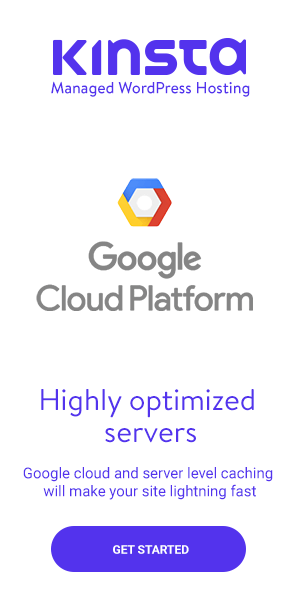 It’s a kind of message sent by Google to you for making you aware of the capability to have a custom URL. You just need to click at ‘Get URL‘. 2. Then there you will see a window written ‘ Get a custom URL for your profile ‘. You will be shown your normal URL and there will a space as google.com/+yourname. If it is not acquired by any other profile then you can set it otherwise you need to change it by writing something else after it in the box. After filling the box you have to click at a green button ‘change URL‘. 3. For verification, Google will need to verify your mobile number. You have to add your mobile number with your country code. You can select your country from the list. After filling your no. just click to ‘send code’. 4. 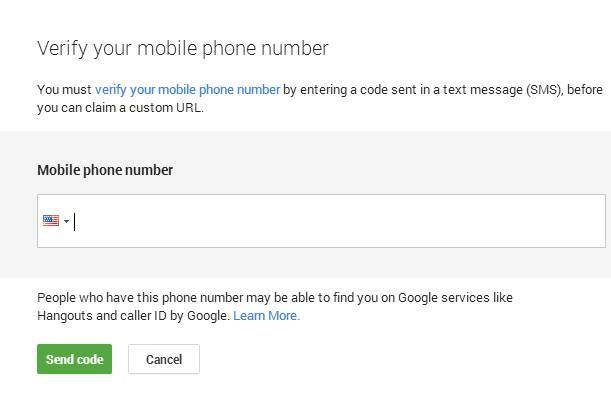 You will receive a code from Google into your mobile inbox which you have to fill in the box appear in front of you and then click to verify. 5. You will be asked to confirm the custom URL for your profile. You just have to click at ‘confirm choice’ and your Google plus custom URL will be set. 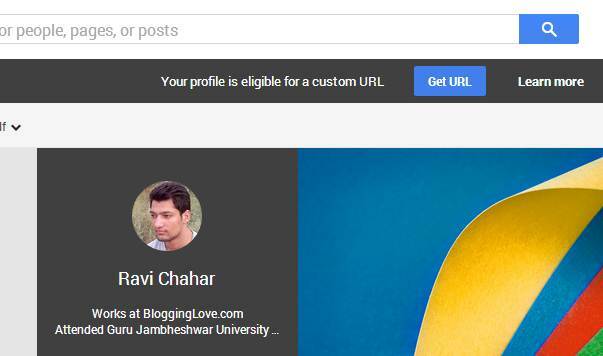 Now you can see your Google plus custom URL at your profile. Instead of numbers, you will have the new URL for your Google plus profile. 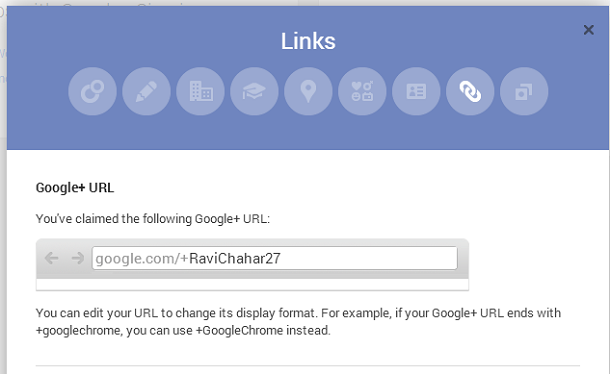 What If You Want To Change Your Google Plus Custom URL ? There is a simple way to do that. Just go to your profile and open about you. You will find a section of links, click to edit and there will appear a window from which you can edit your custom URL and all other links for your profile. After changing the URL save it and you will be done with your job. 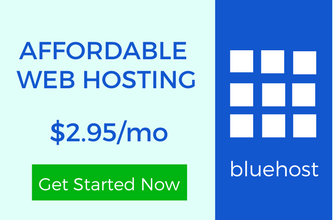 How To Create A Database For Your Website Using cPanel? 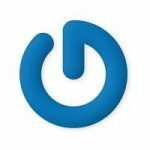 What Is Gravatar And Why To Use It For Your Online Branding? How To Center Align A Website Using HTML And CSS? Very useful post ! I was facing some problems and queries while setting the URL and suddenly, while searching I found your post. Thanks for sharing this information. Thanks for stopping by and putting your comments. Yes indeed, Google+ came up with this change some months back when I took immediate action and changed my G+ profile to the custom URL that I use now. I think it makes much more sense to do that. Moreover, with this you can even look up anyone else’s old posts or details by adding a person’s name slash posts, or about or any other page. I think those who haven’t changed their URL should do it immediately. It’s any day better than having those numbers, isn’t it? Very informative post, i found it very helpful and useful for us. Absolutely crucial part of any social media profile is your name. This is something you can do with your facebook page, your g+ profile and also linkedin I believe. So if people are not doing this, then they are missing a chance at great branding. Thanks for sharing. A custom vanity url looks a heck of a lot more professional than the default one! I was actually unaware they allowed you to change it. If only they allowed the same for YouTube channels. I have set up my account to the customized form and I do hope this is something many will be grateful for.